I hope y'all had a fabulous Thanksgiving full of good food, good family, and good times. I know mine was a delicious day in all respects. On the way home with our bellies and hearts full, we passed the packed out Wal-Mart while being reminded on the radio that Saturday is "Small Business Saturday". It seemed quite ironic and somewhat surreal. 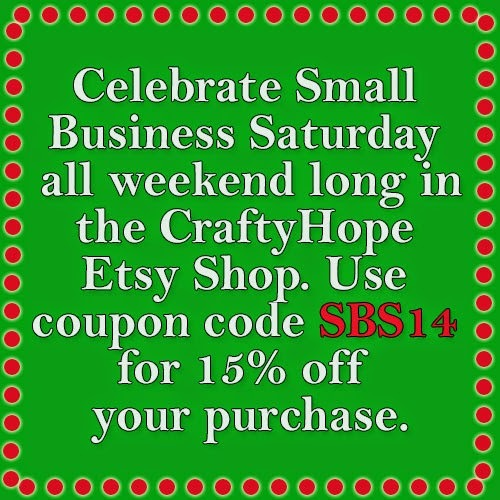 To celebrate small businesses and encourage you to shop small, I'm having a sale in my CraftyHope Etsy Shop over the weekend. 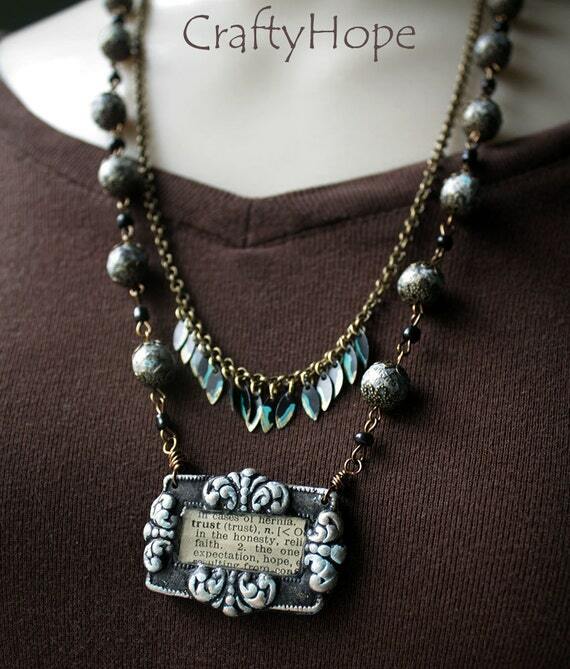 Use coupon code SBS14 and receive 15% your purchase. Here's a peek at just some of what's available. 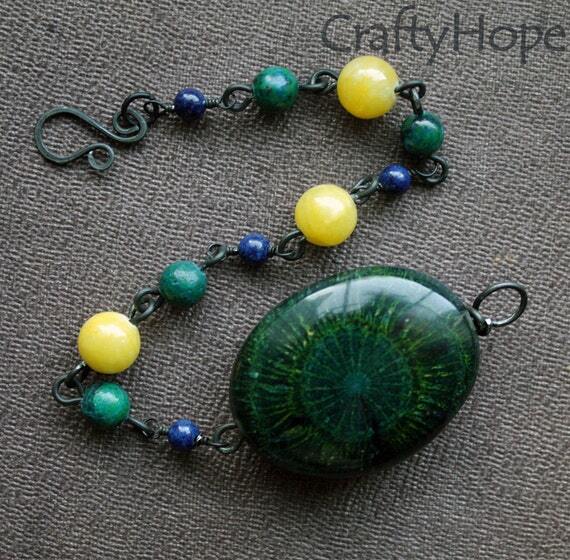 All these and everything else in the CraftyHope Shop can be discounted with the coupon. Whether you use this discount or not, I hope you do try to shop small over the weekend. Happy Shopping and welcome to the season of giving! Your jewelry is gorgeous Hope! 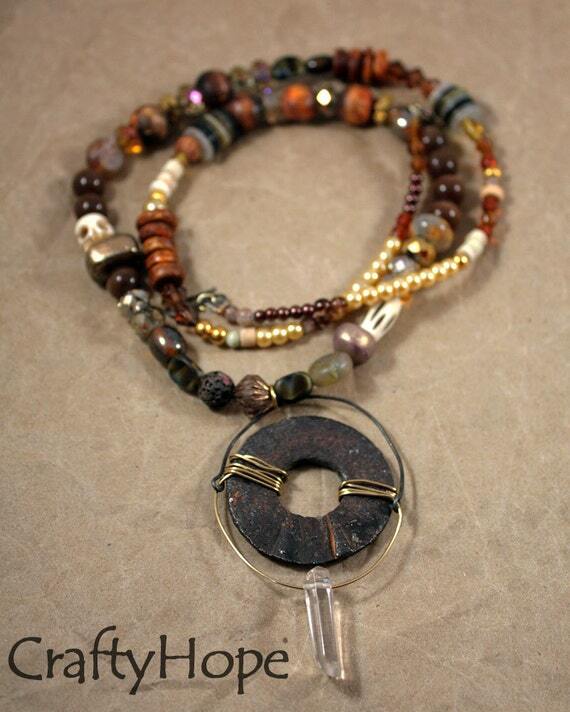 I love all the necklaces~ how big is the washer on the rusty washer necklace? I drew one of my nieces for secret Santa yesterday and I think she'd love this~ I hope y'all had a great Thanksgiving! Jenna, thank you so much! 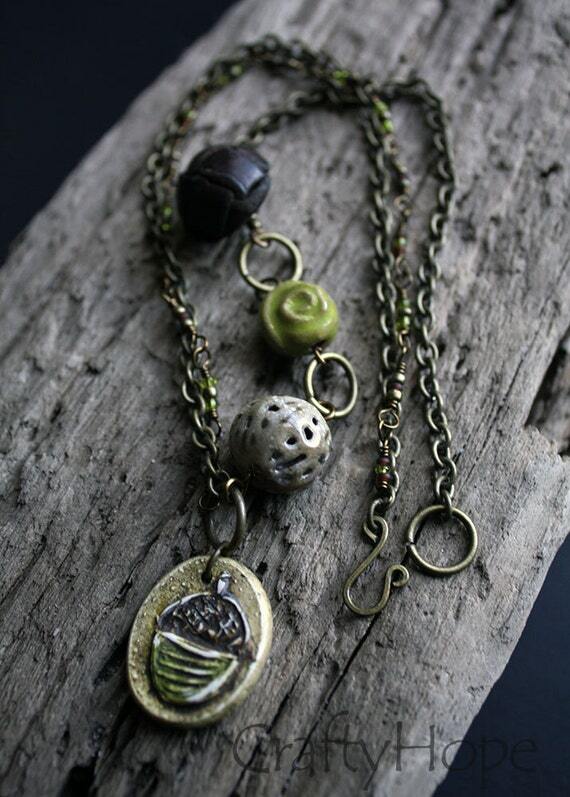 I do have an abundance of necklaces, they tend to be my favorites to make. The washer itself on that necklace is about an inch and a half. It's chunky for sure. I tried to balance that with the delicate wire and crystal. Thanks for asking and please don't hesitate to let me know if you have any other questions. :) I hope your Turkey day was great too!! 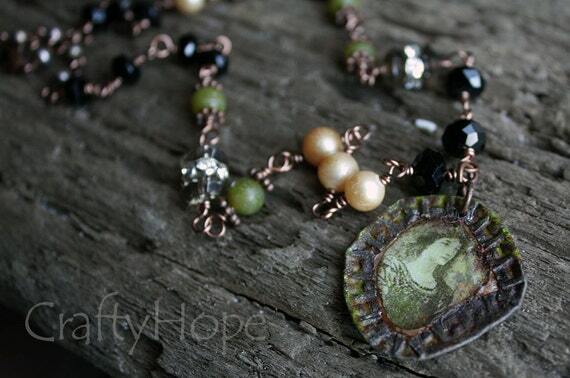 What gorgeous jewelry! I need to get thinking about running a sale for Cyber Monday. I was typing and I don't know where it went...Let me try again. 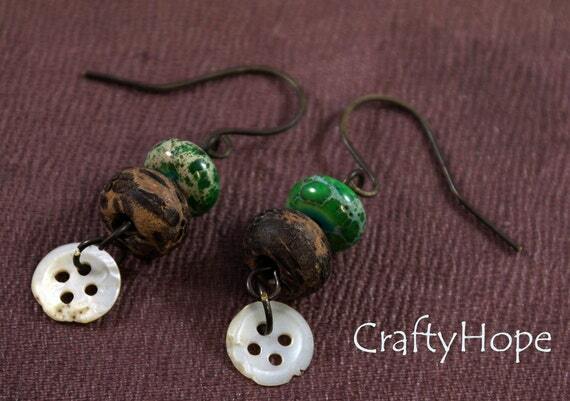 I just had a chance to pop over and check out your blog and Etsy shop. 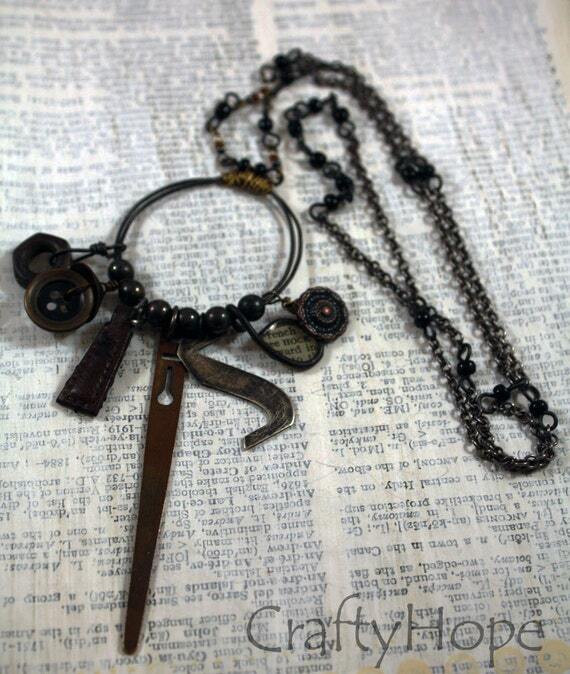 I'm LOVING your jewelry design style, and the fact that you use found objects! Just gorgeous work...You were right...we do have a lot in common! Hope to meet you at the next blogger meeting. I'm adding you to my blogroll now.